The Merlimau market is located at Jasin Road in Merlimau town. 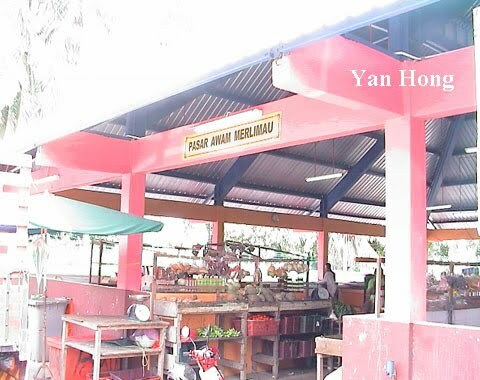 It provides daily needs for residents around Merlimau. The Merlimau market is like a lonely lady in the afternoon. There is no customer and most of the food racks are empty. Therefore, you have to be early. Otherwise you will be disappointed. Mr Ouyang manages the fishery business in the Merlimau market. 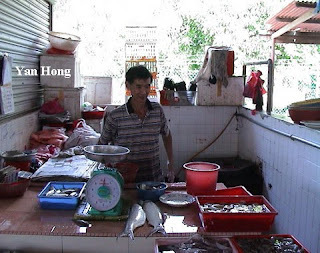 The Merlimau market has fresh supply of fishery products every day. You can get fresh marine stuffs here with reasonable price. 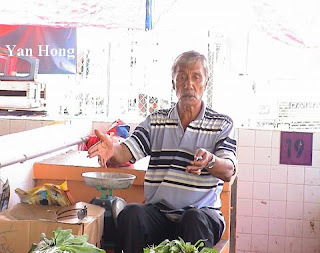 This friendly Malay man kept on chatting with me when I approached him. I had to be his audience and listen to him quietly. 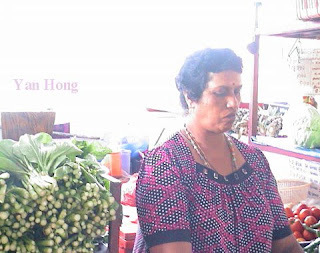 This Indian lady is a vegetable stall operator. She sells a variety of vegetables available in Malaysia. 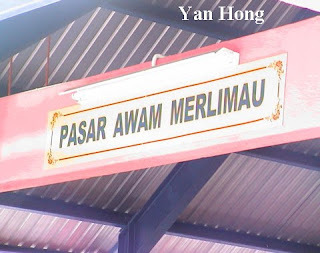 Malaysia is a multiracial country. Different races earn their living under one roof. That's why shouldn't advocate the priority culture in Malaysia. It would damage the harmony of Malaysian.